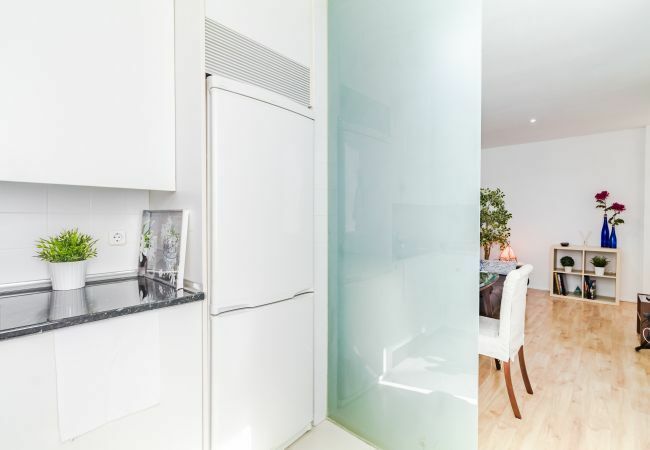 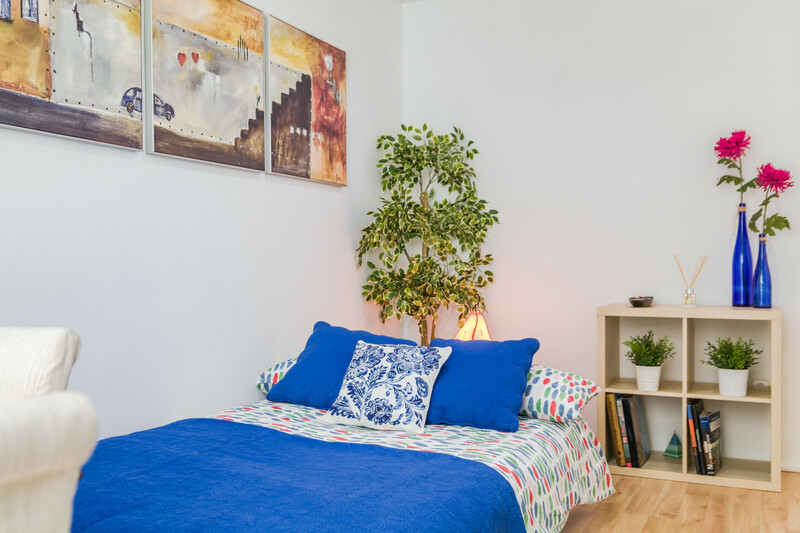 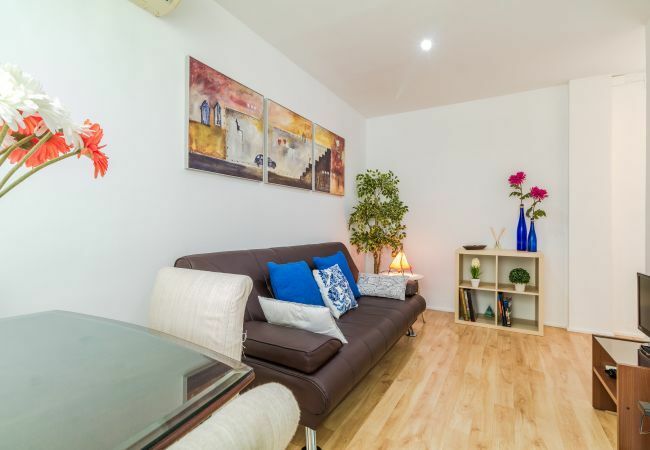 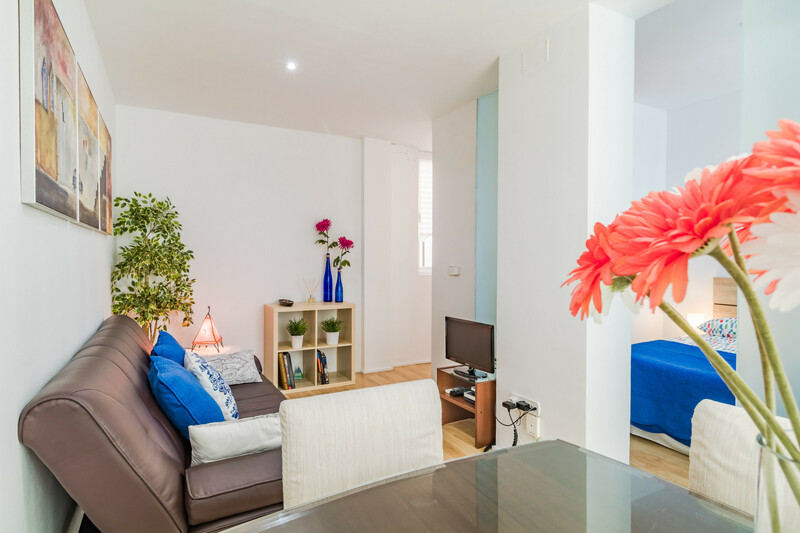 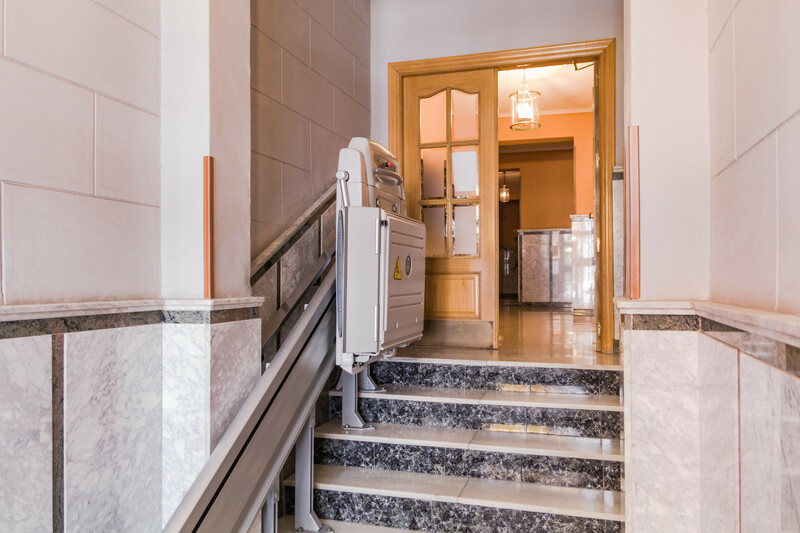 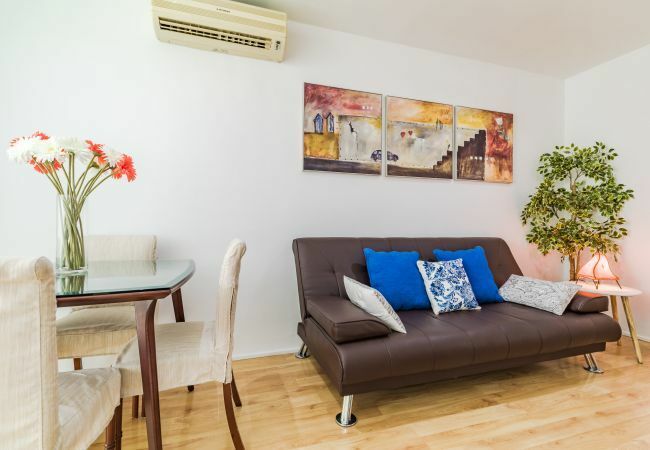 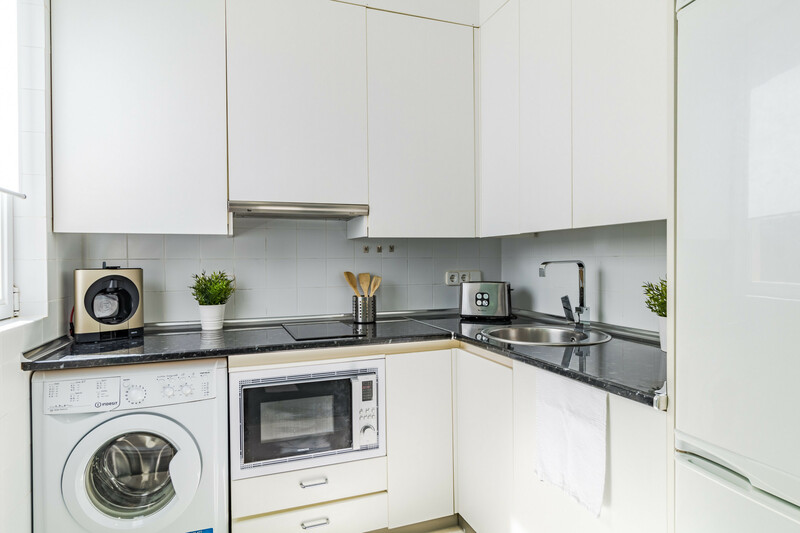 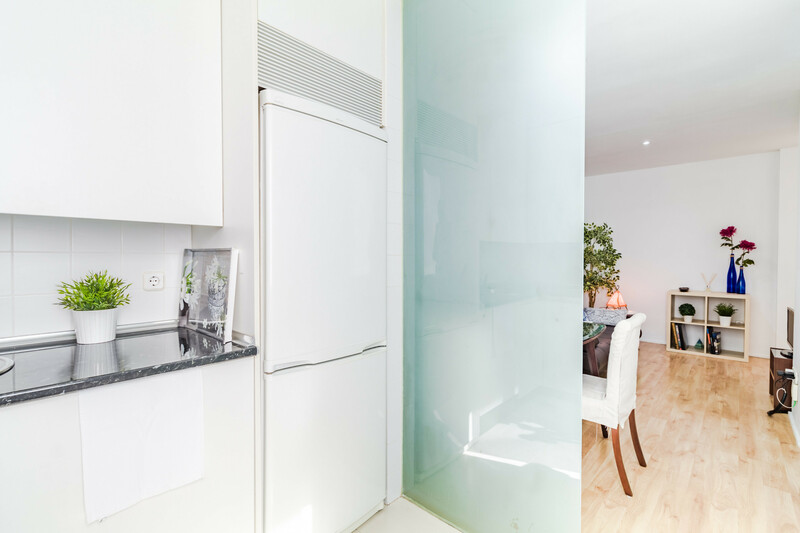 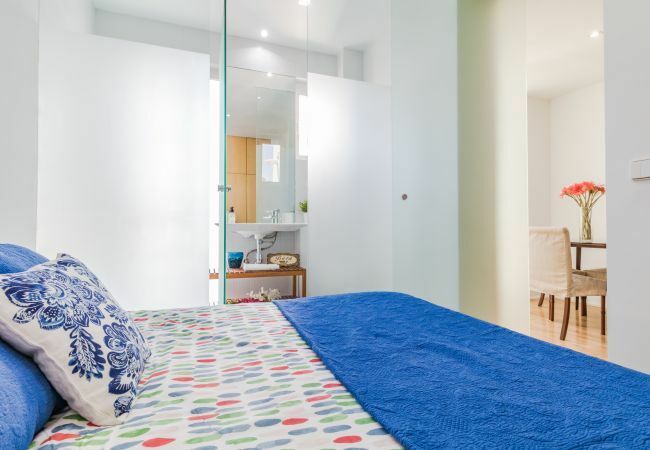 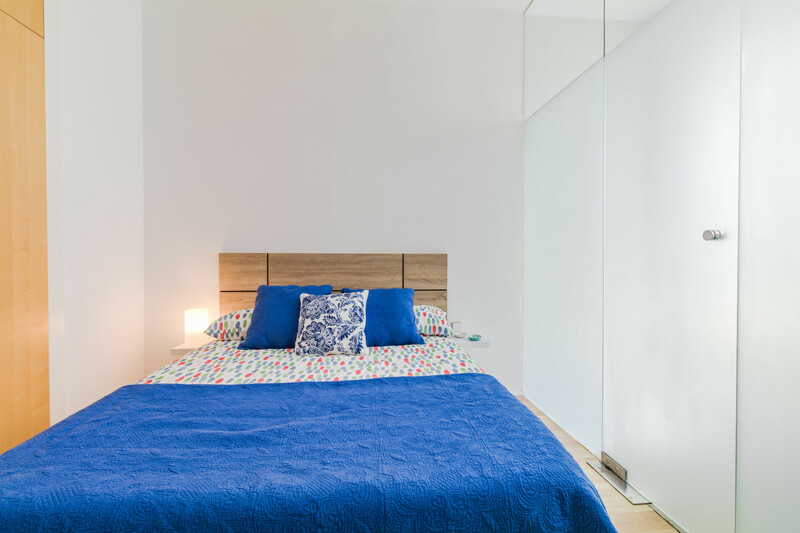 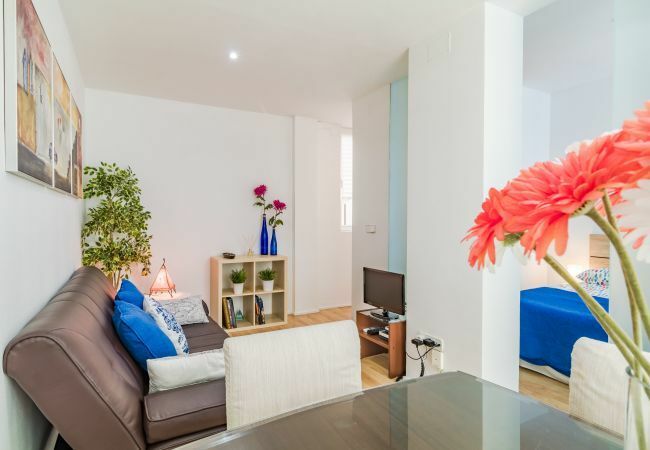 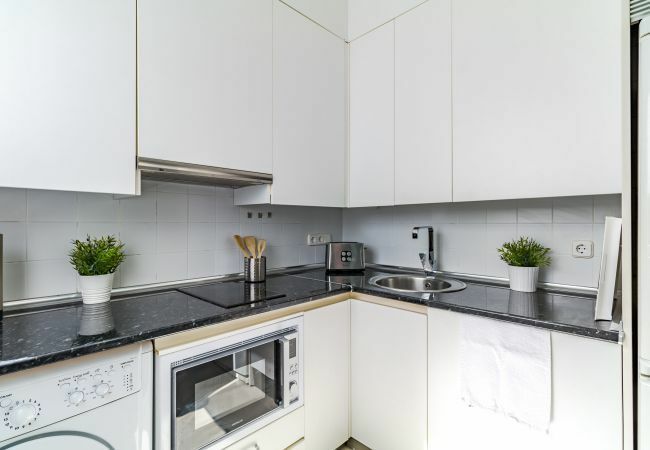 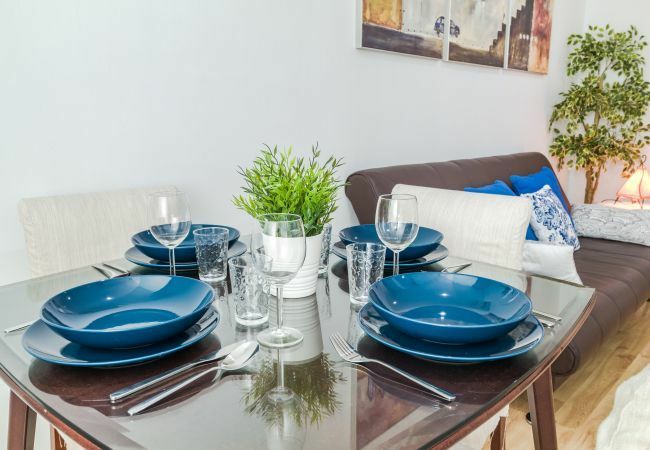 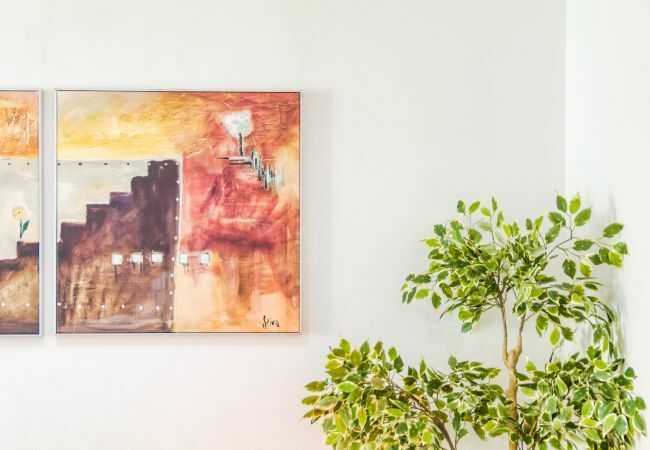 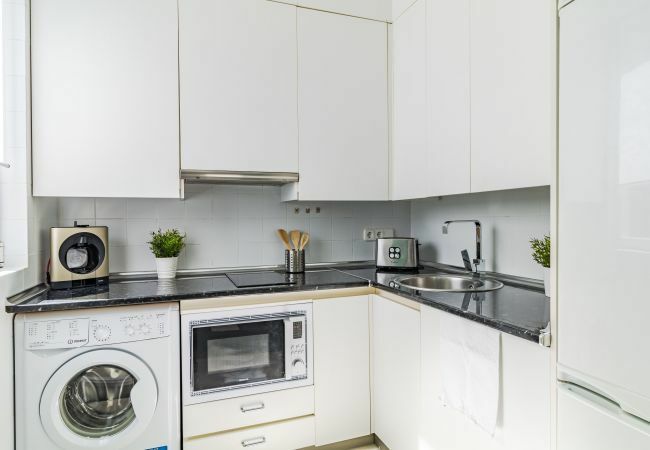 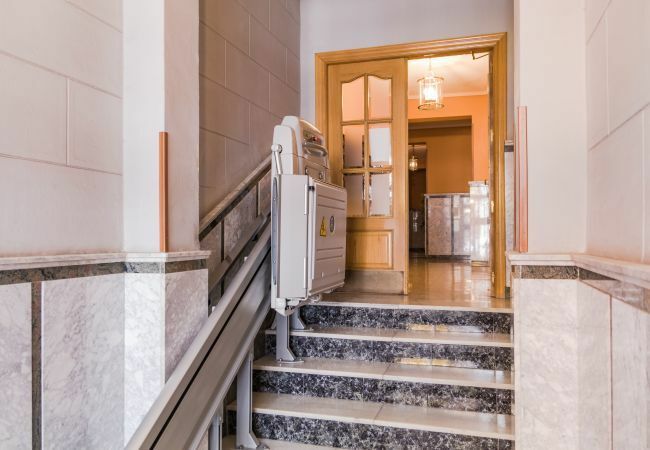 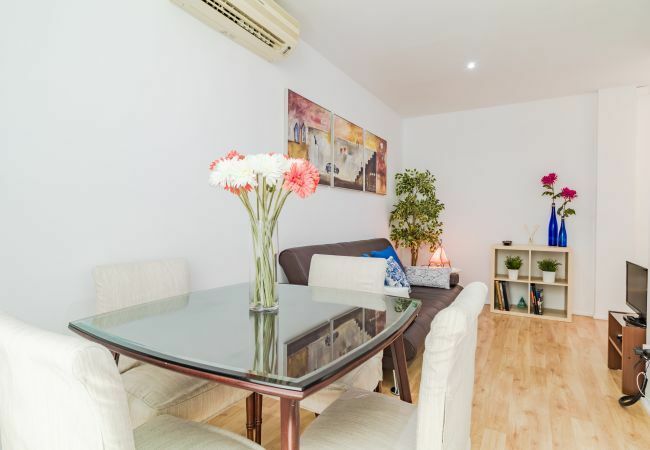 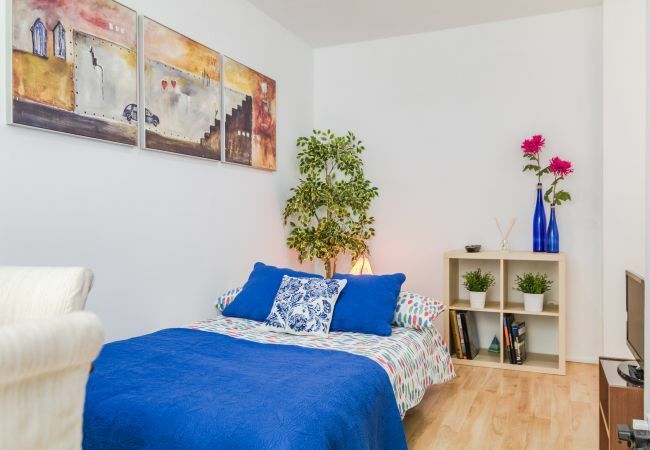 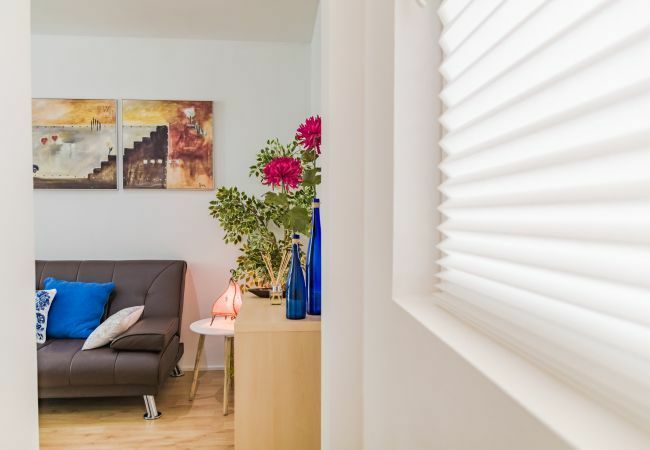 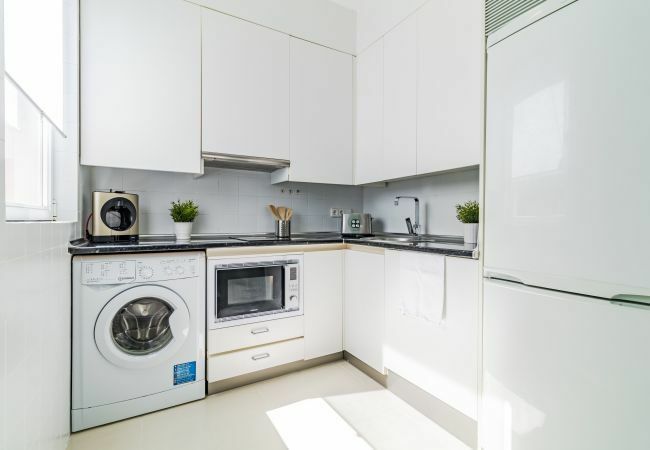 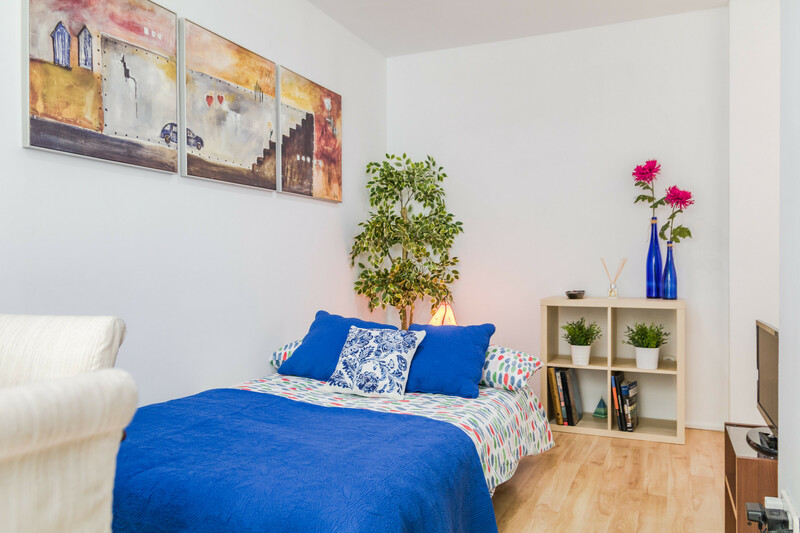 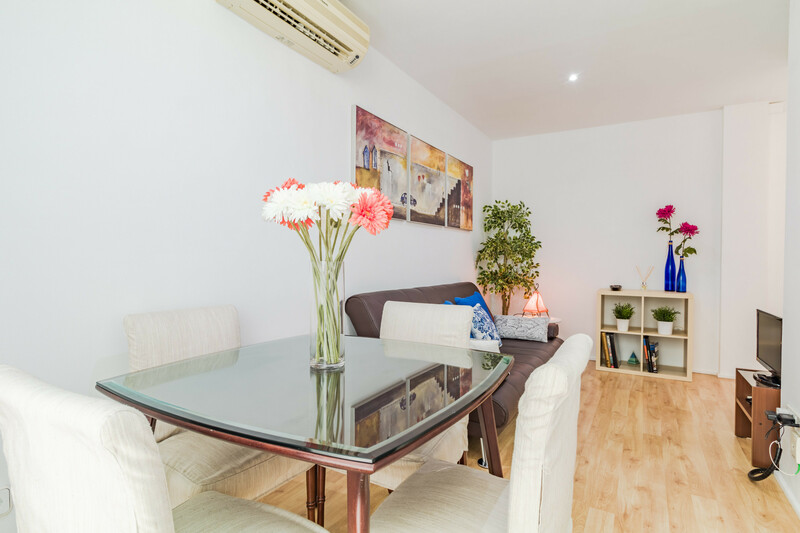 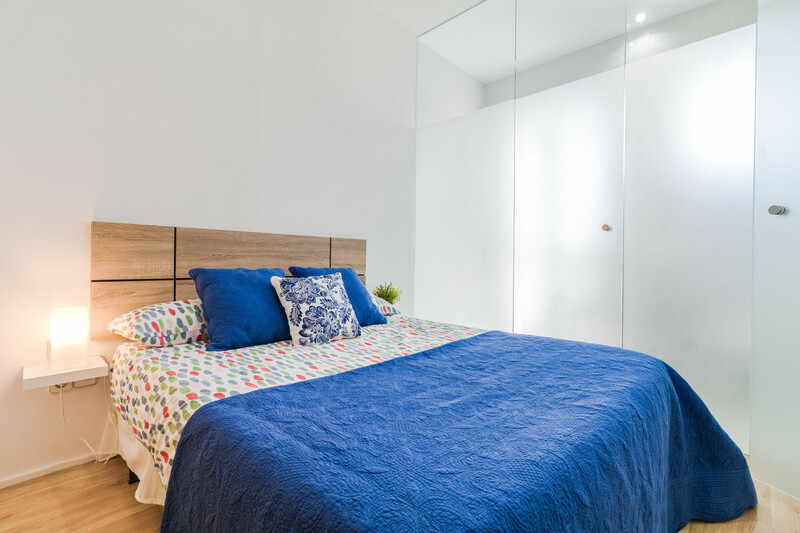 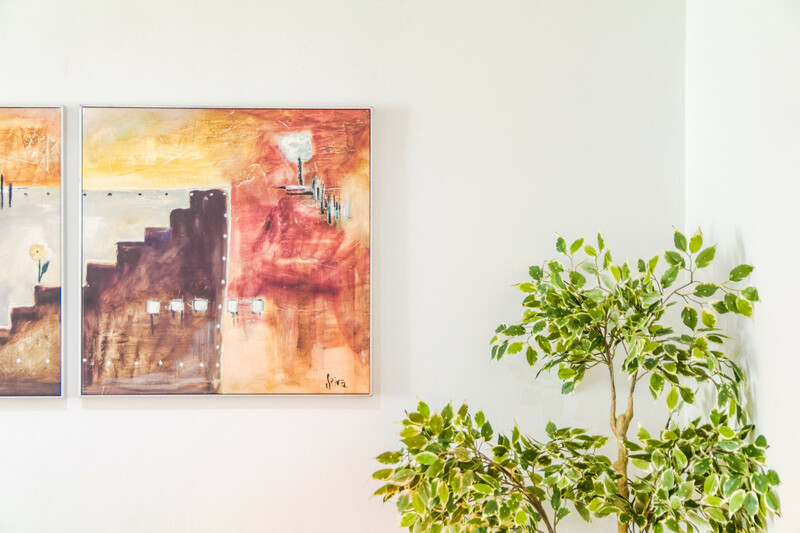 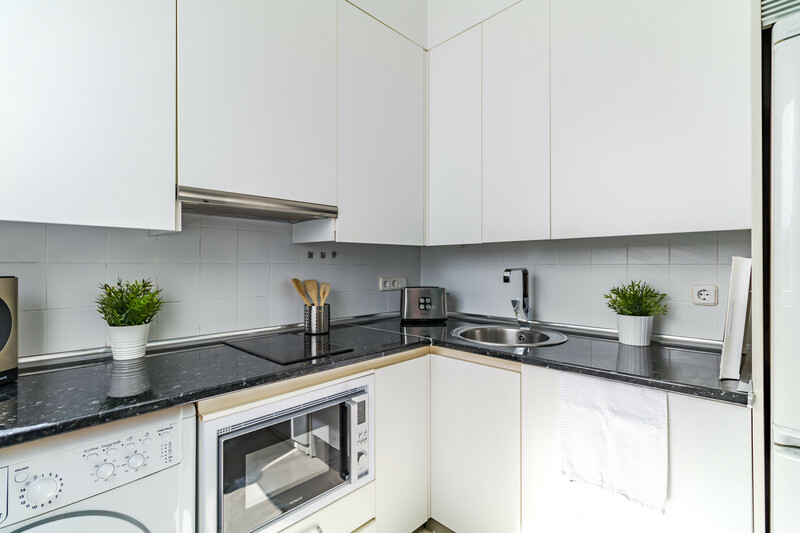 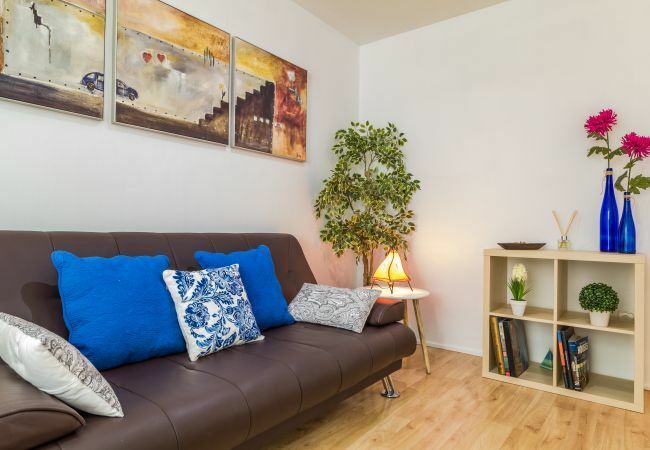 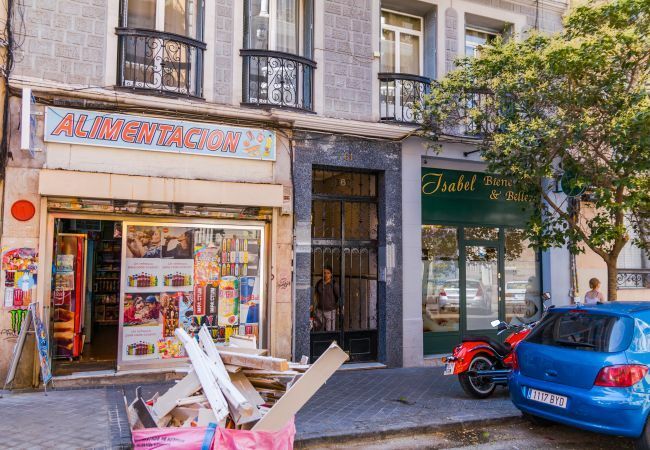 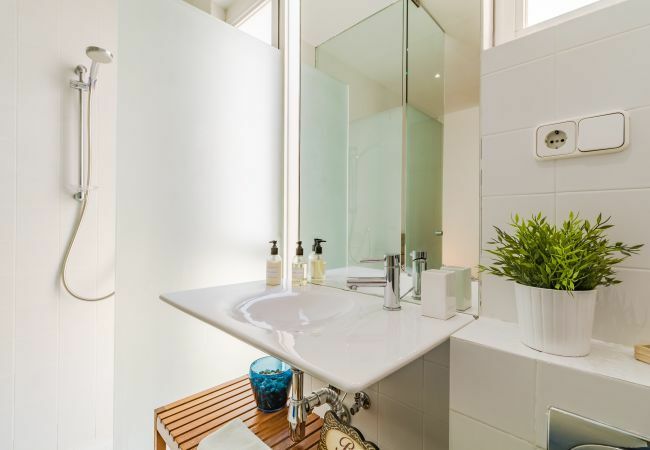 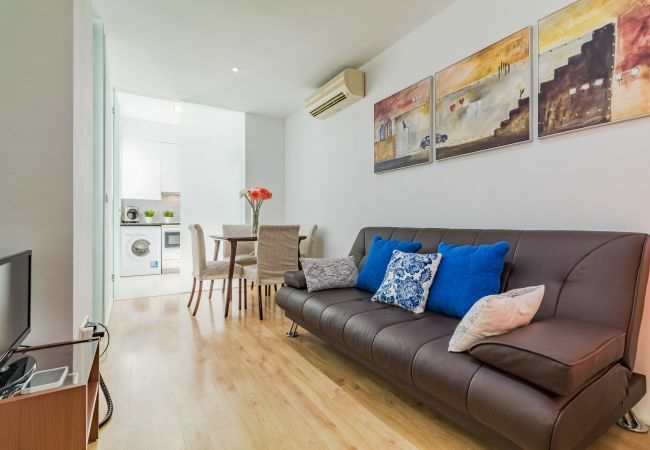 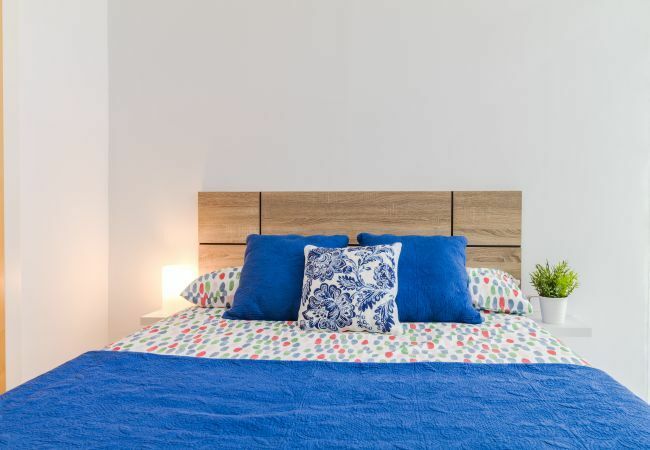 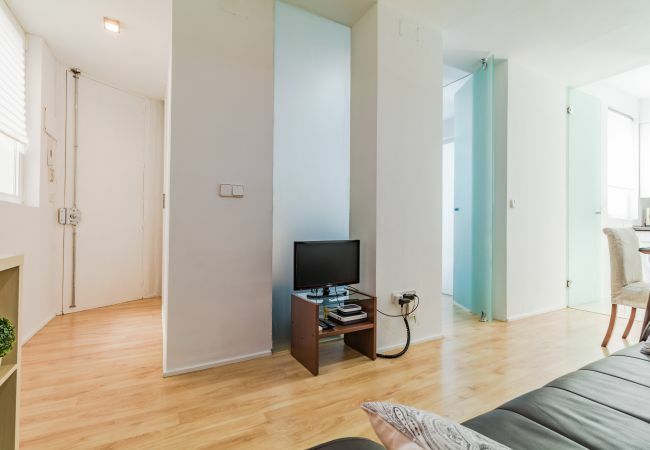 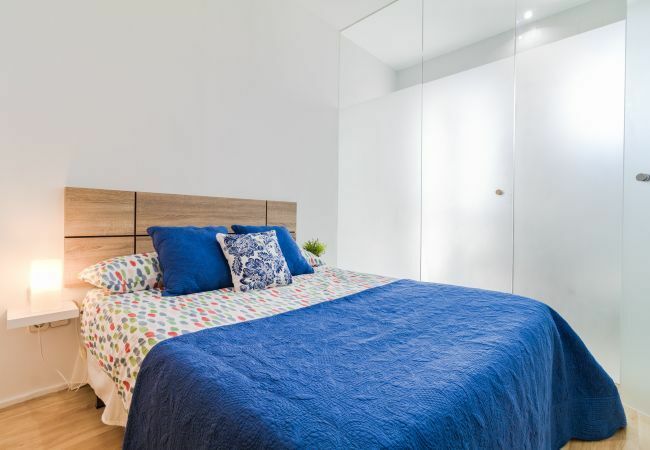 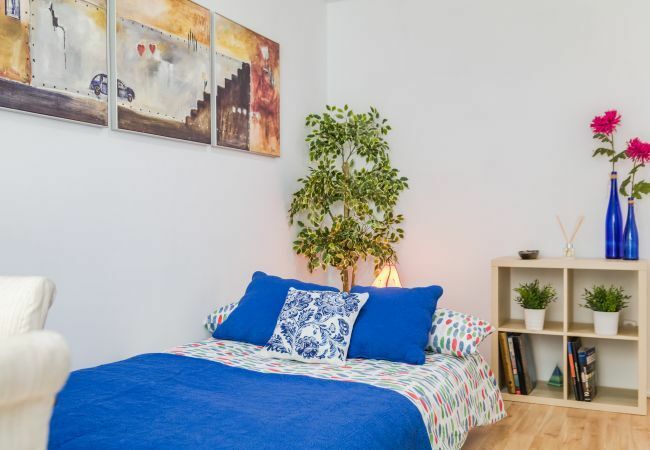 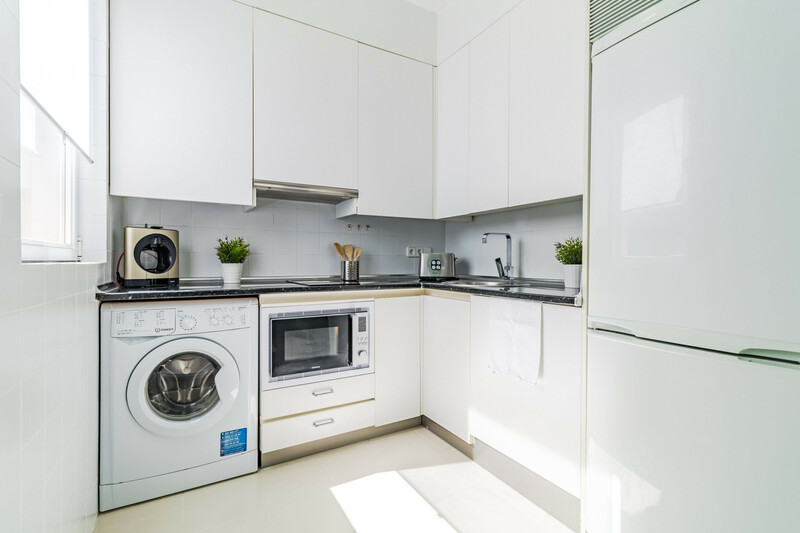 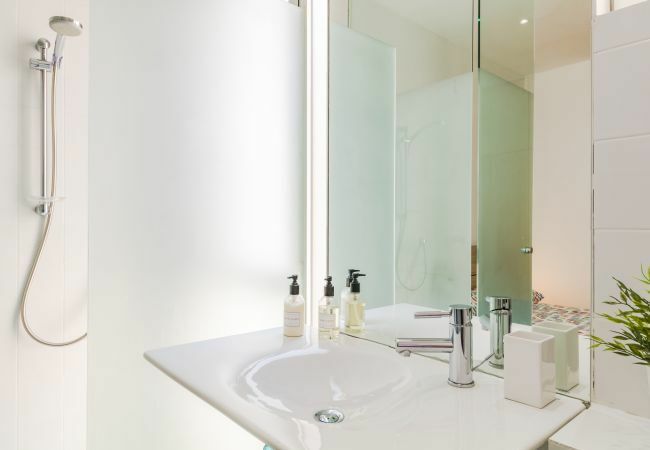 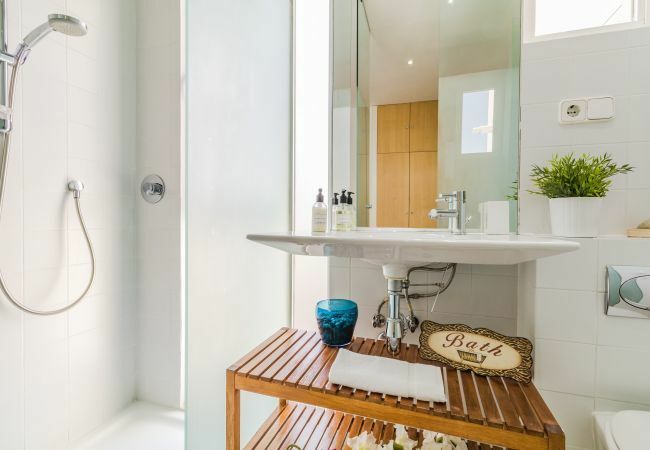 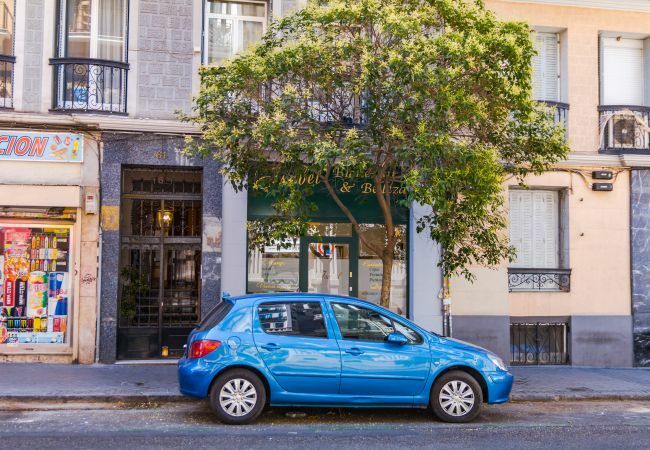 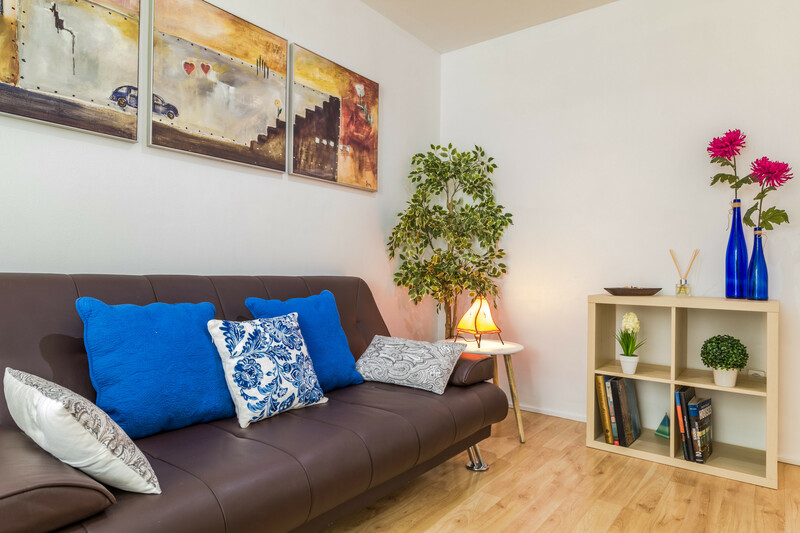 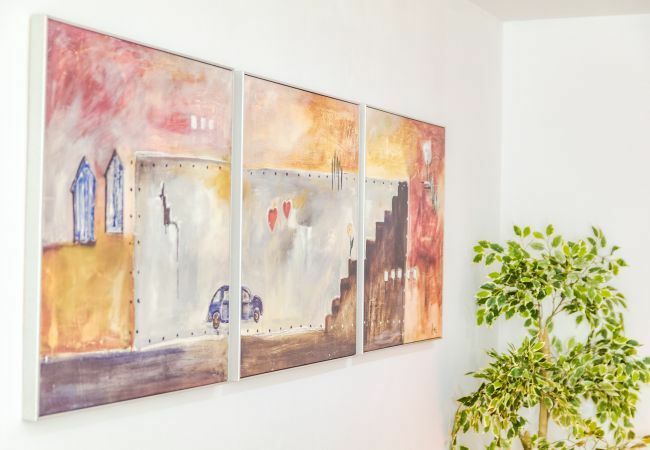 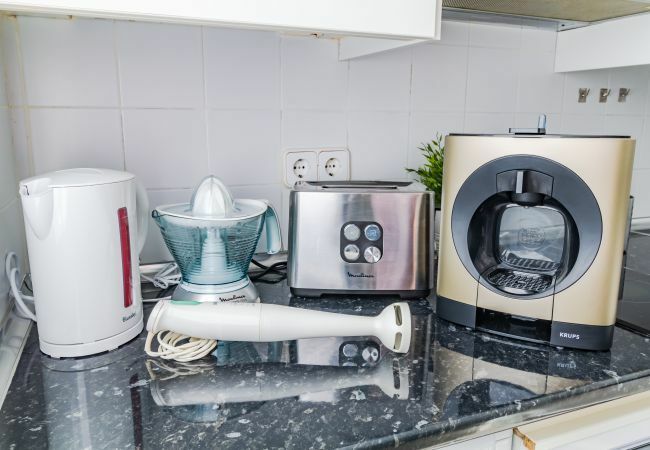 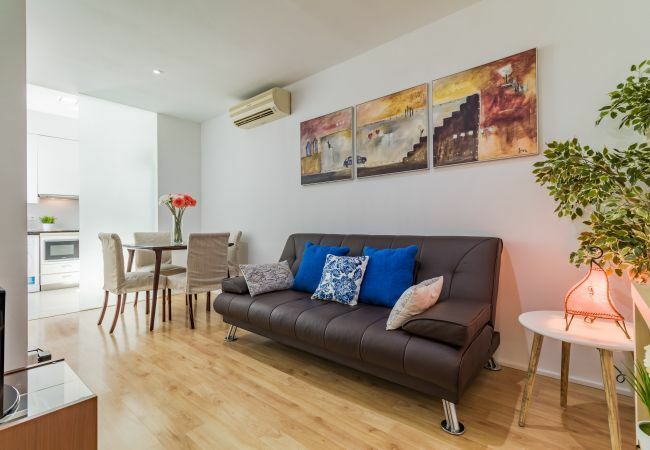 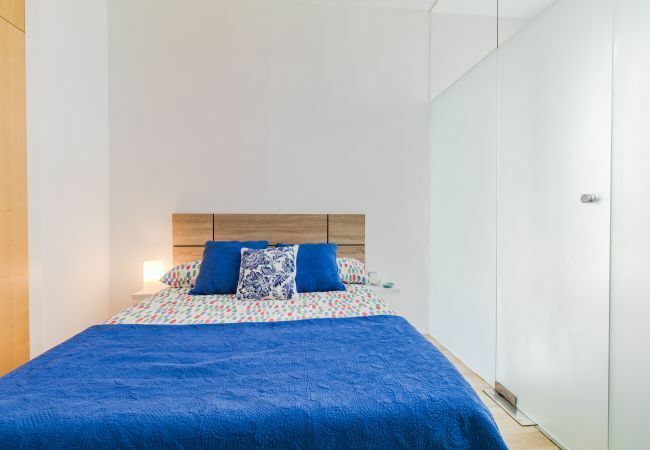 This apartament is located in one of the best locations in Madrid, just aside of Princesa street with corner of Alberto Aguilera street in the heart of Chamberi neighborhood. 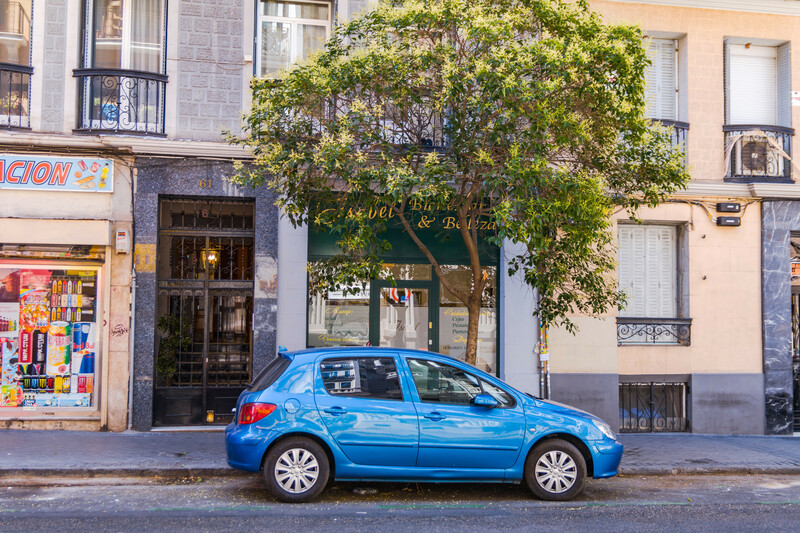 Just a few meters away you can find Gran Vía street, considered as teh 5th avenue street in Madrid where you can find the best retail shops, boutiques and theaters. 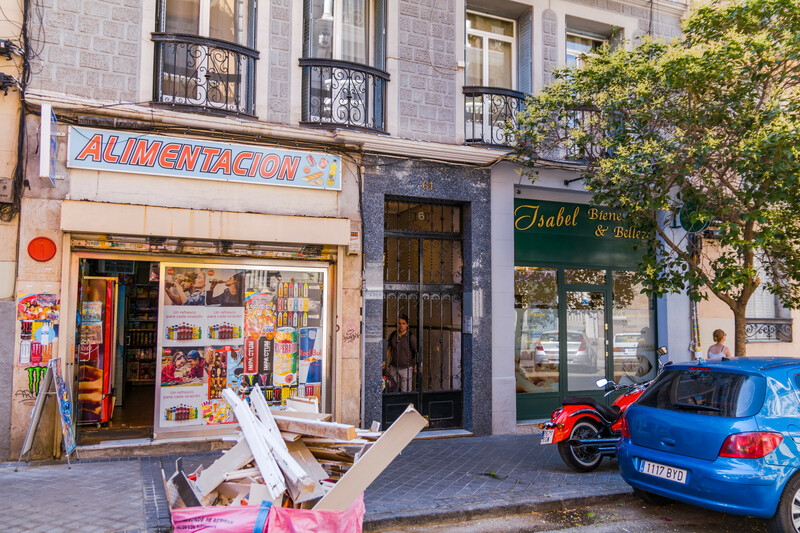 Plaza de España, Debod's Temple, West Park or Chueca neighborhood are main touristic sites to visit that are quite near. 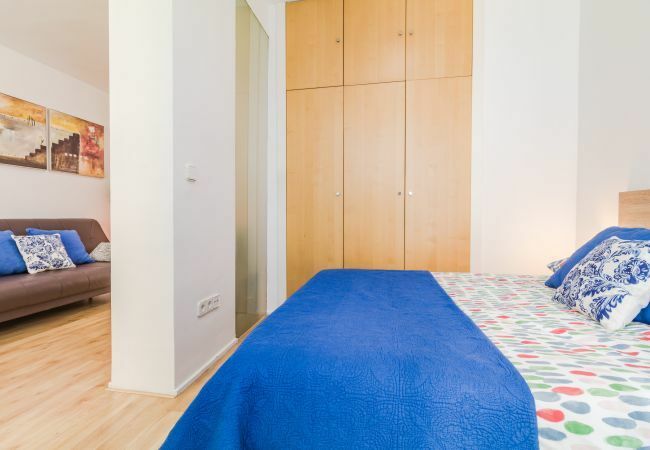 The apartament is small but totally functional thanks to the furniture specially selected to guarantee a comfortable stay. 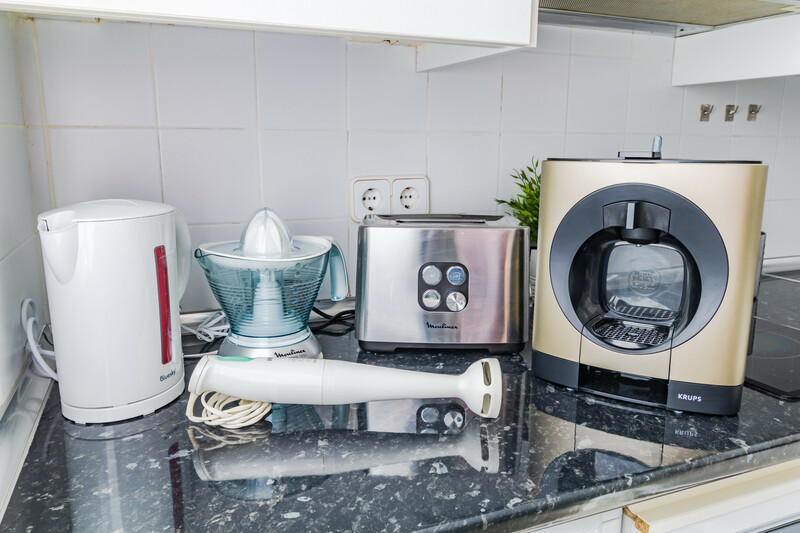 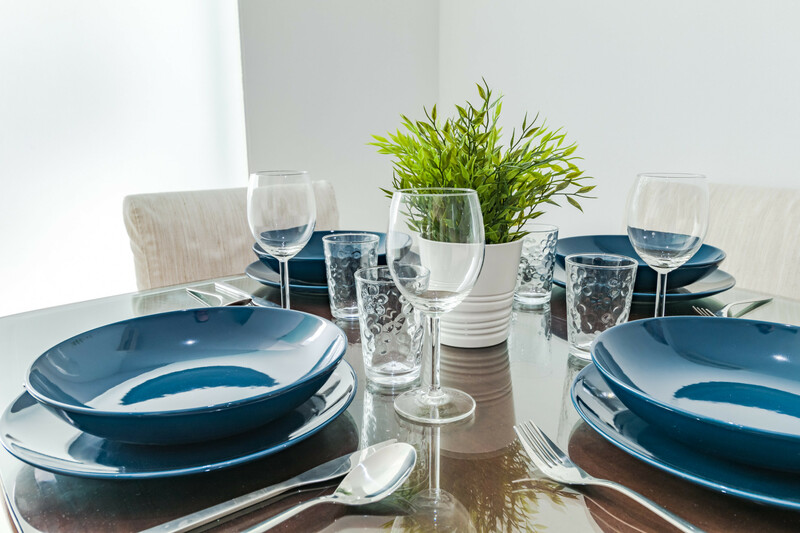 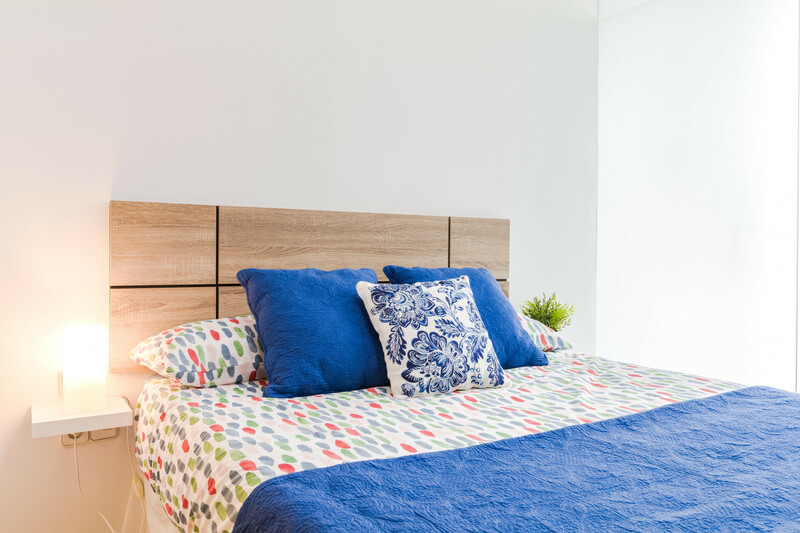 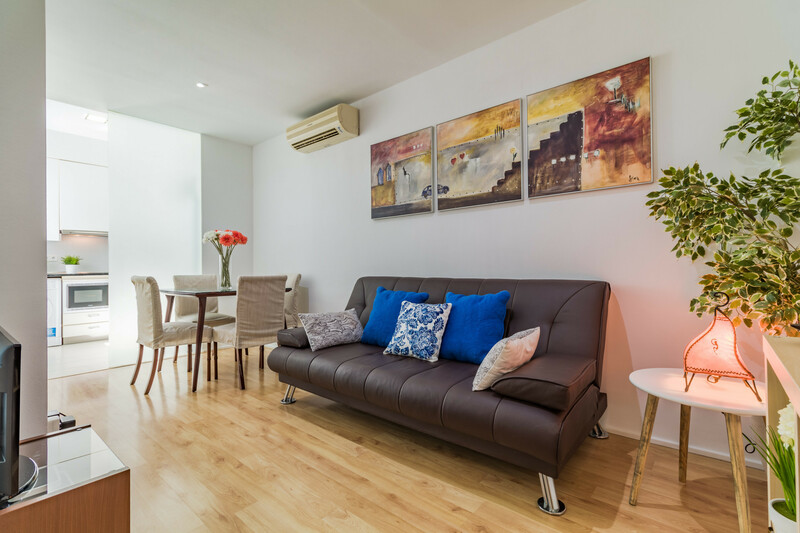 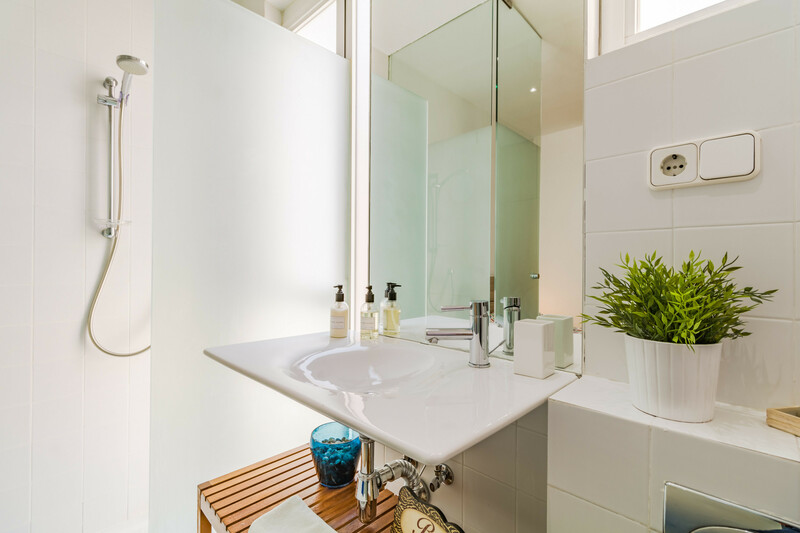 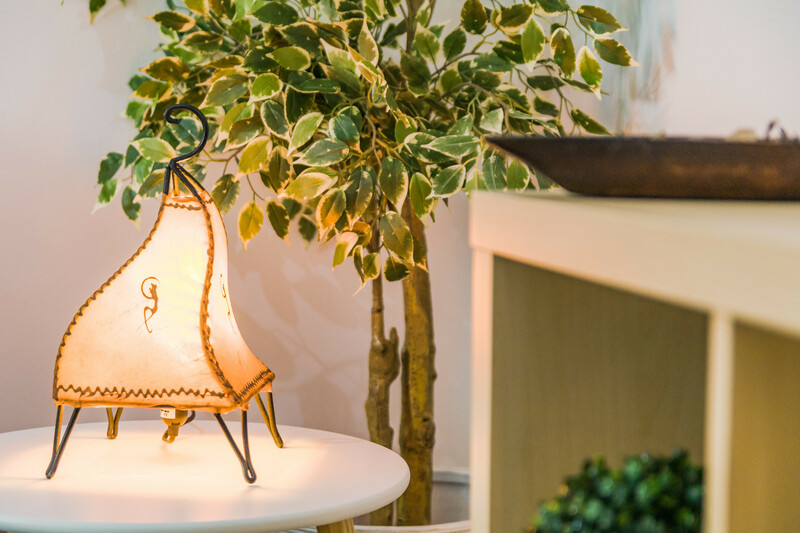 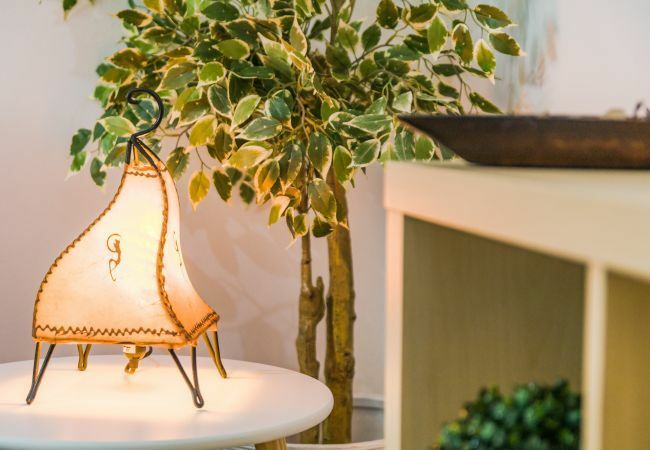 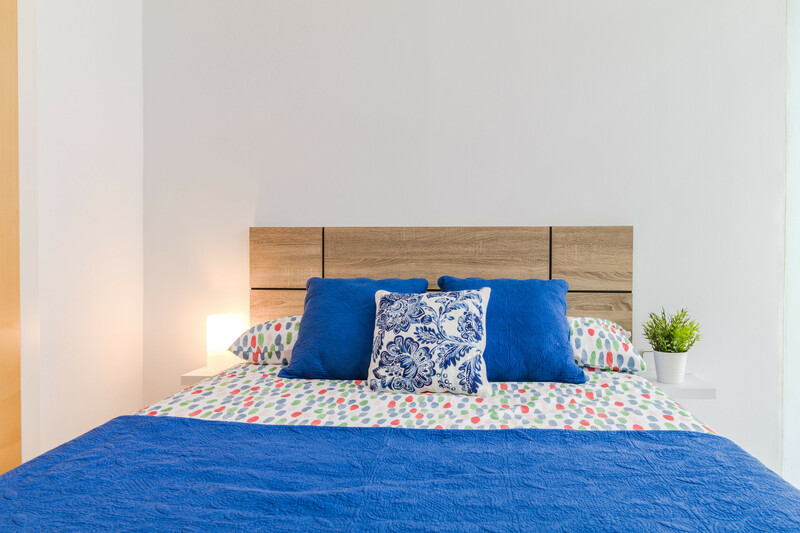 The style, furniture and equipment will allow the guest to rest after visiting the city. 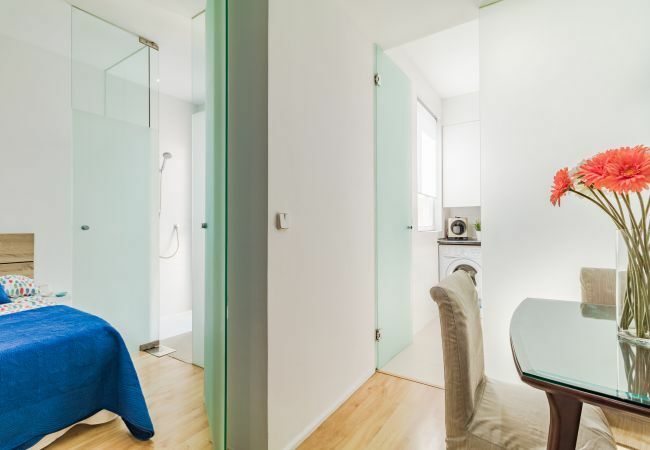 The apartment has 45 square meters and it is located in a 4th floor with elevator and free wifi. 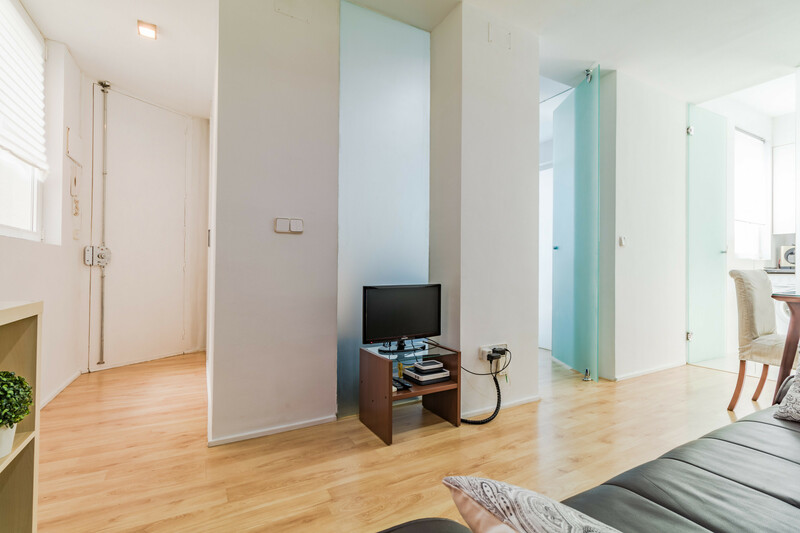 The entrance takes you directly to the living room that has a flat screen TV and a sofabed for 2 people. The flat has 1 bedroom with the bathroom in suite. 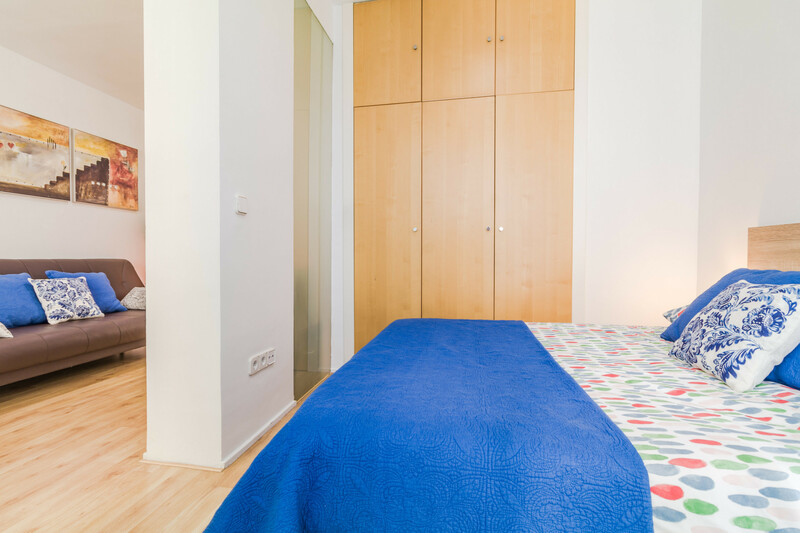 The bed is a double one (160m x 200m). 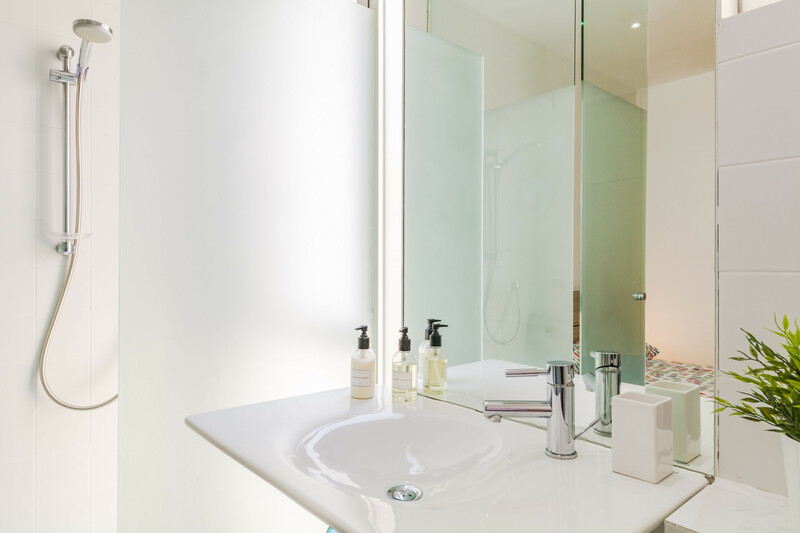 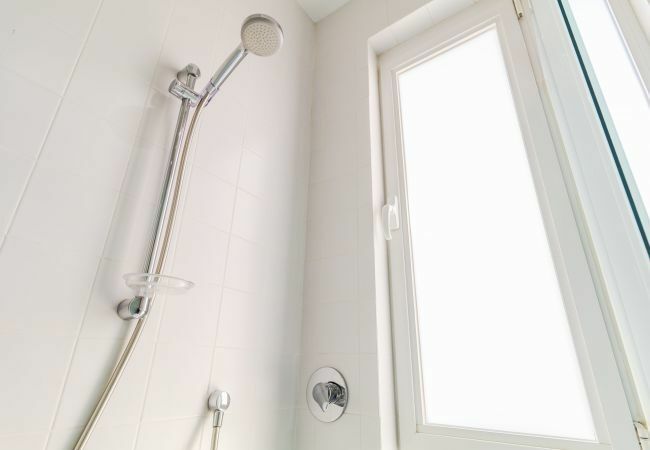 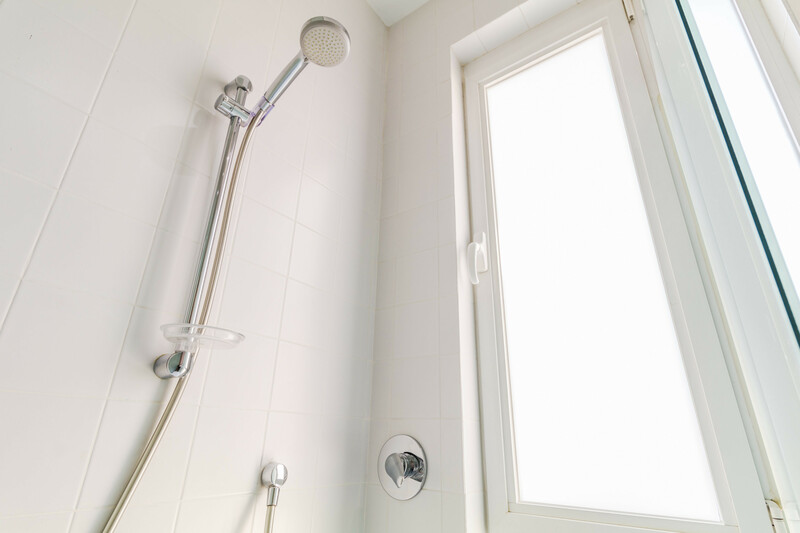 All our bookings include amenities (bathroom and cleaning) as well as bed linen and towels. 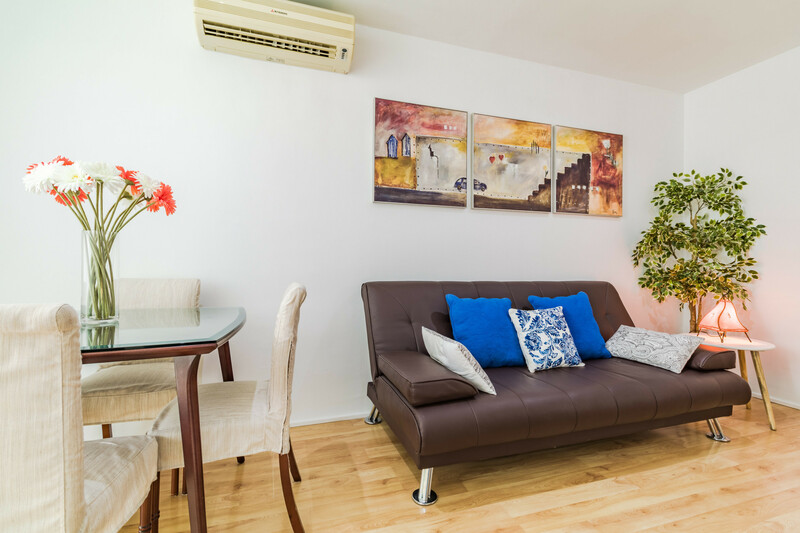 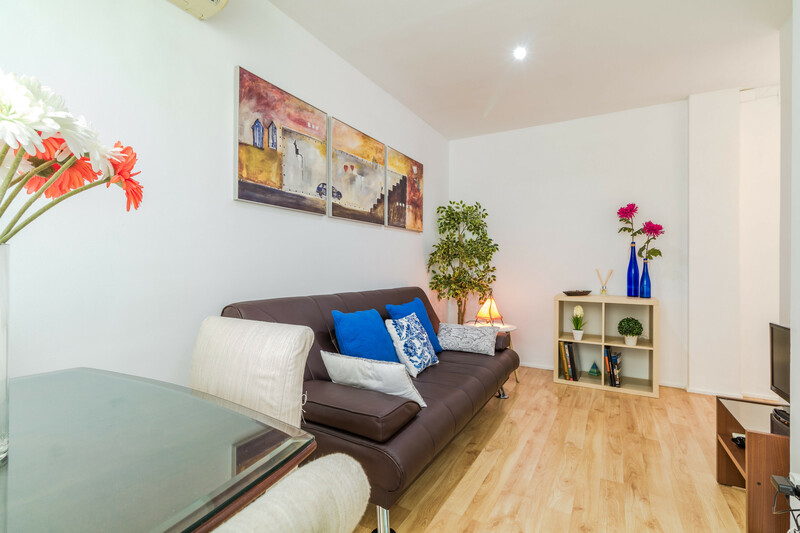 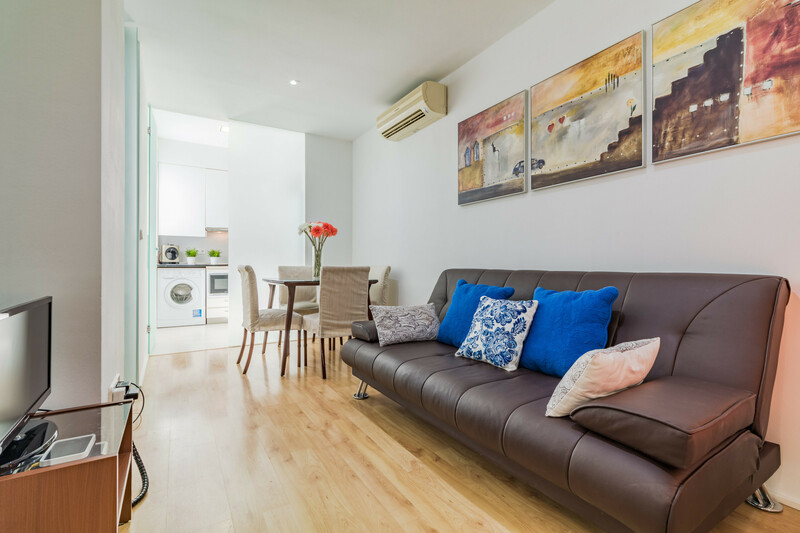 - 1 TV, 4rd floor, lift, iron, internet (Wi-Fi), hair dryer, 41 m² property, pet-friendly, air conditioning (hot/cold), air-conditioned.